Now that Thanksgiving is over, it's time for the holiday craze! Packed malls, daily discounts, and sheer chaos is not always as fun as it sounds. Not to mention, buying great gifts is hard! It seems as if everyone has everything and finding practical, yet unique gifts for loved ones can be a real challenge. The Fly Lady's Guide to Gifting! Wantist.com is a great gifting concierge. First, choose what kind of gift you're looking for (ie. clever, edible, engaging, practical, funny, etc.) Then, what kind of person you're buying for (ie. 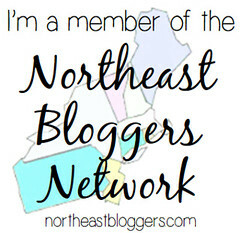 fun loving, professional, geeky, artistic, etc.) And boom- the site generates a ton of gifting ideas. When I entered "I'm looking for something practical for someone fun loving" the site gave me all kinds of options, including a waffle cone maker, table in a bag, a table side fire bowl and more! Click on the photo for a longer description and a list of different sites (and their prices) to buy the product! How much easier could it get?! Love this site. Sugarfina.com is the place to go for the candy lover in your life. But this isn't just your normal, everyday candy store. The site features everything from a mini martini giftset to champagne gummy bears! They even offer gluten free and fat free options! This is definitely the site for the classy sugar lover. Now of course, every lady knows that buying gifts for a man is hard! I mean, men have it easy. All they have to do is buy candy, jewelry or flowers and we're happy! Can't go wrong with that! But what do men want? Something practical? Something sentimental? Something unique? Well, thank goodness there is GreatGiftsForMen.com to guide your way! With everything from stainless steel shaving kits to a personalized beer growler to round whiskey stones, this site it foolproof! Trust me, all guys would want ANY ONE of the awesome gifts on this site! 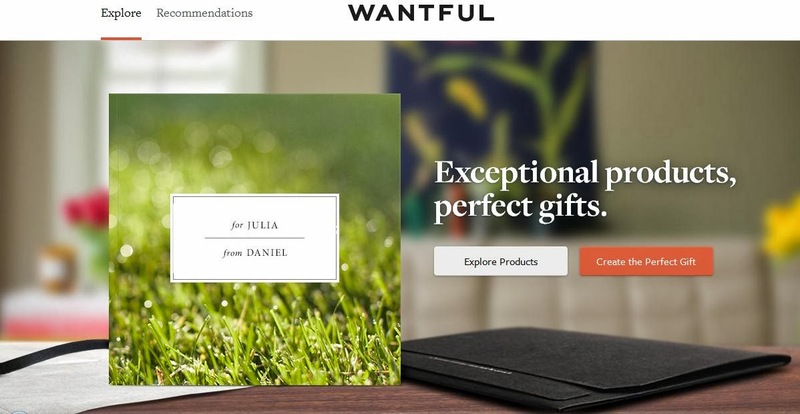 Wantful.com is unlike any site I've ever seen before. It really creates a totally unique gifting experience. And honestly, what's better than getting an AMAZING gift combined with an awesome experience?! Basically, you visit the website, decide how much you want to spend and go through a variety of designer items that you think the "giftee" would like. Then Wantful sends them a book with the different options that you've selected. From there, the giftee chooses which item(s) they want! 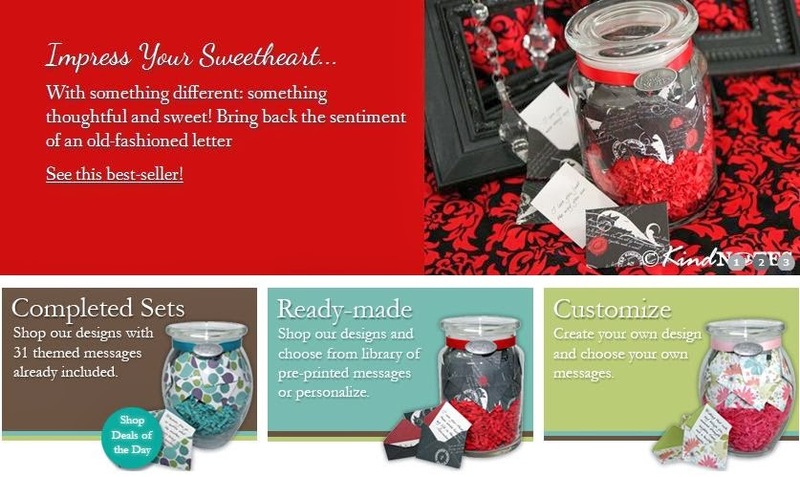 Definitely a personalized and practical gift giving experience for everyone involved. -Someone is thinking about you today and every day! -The thought of you makes me smile. -If you think missing me is hard, then you should try missing you. -Even though we're miles apart, my heart is always with you. -If kisses were raindrops, I'd send you a storm. -One more day without you is one more day closer to being with you. -When we're together or when we're apart, you're first in my thoughts and first in my heart. How cute is that?! This would be perfect for a parent, grandparent or long-distance family member. It's definitely a gift that keeps on giving! So enjoy your holiday season to the fullest without worrying about crowded stores and perfects gifts. Use this guide to be everyone's favorite Santa this Christmas and all year round! Also, check out my posts on more great gifting options like Prepara Kitchen Tools and Sugarwish. WISHING YOU HAPPY HOLIDAYS & A SUCCESSFUL GIFTING SEASON!